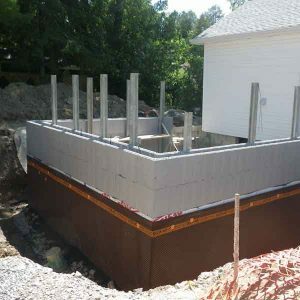 In Ontario, most basements are located below the ground water level. 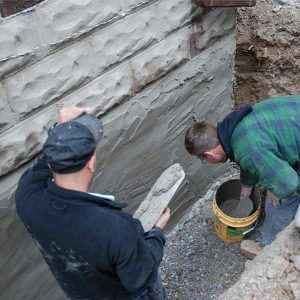 As a result, water can seep into the basement through joints and cracks in the concrete foundation wall. 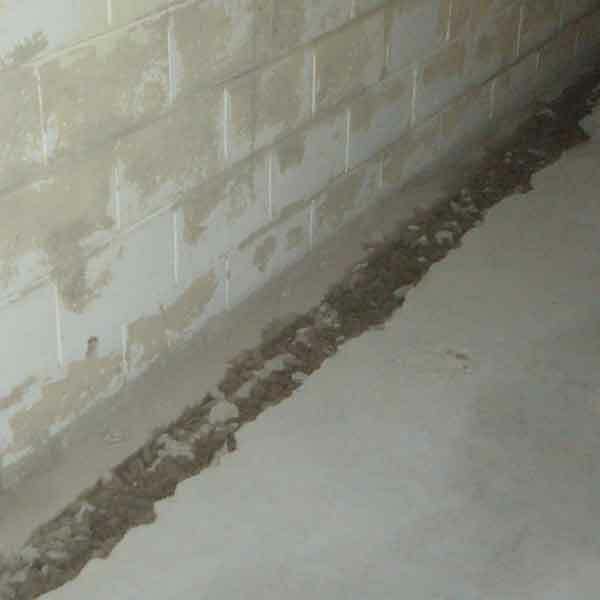 This can lead to water damage, moisture, and mildew. 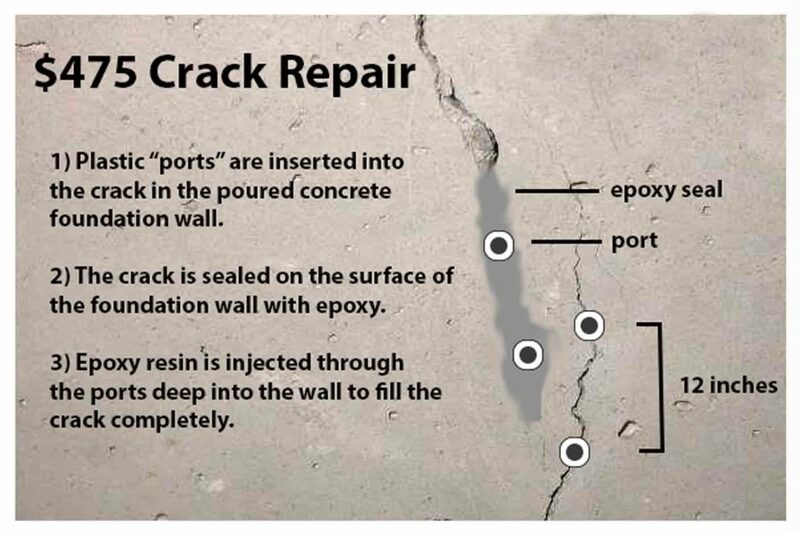 The good news – crack repairs are an easy and affordable fix. 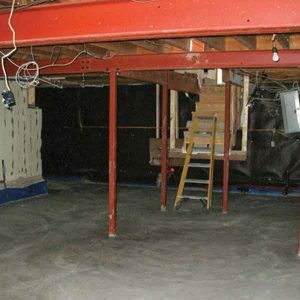 Give us a call, and we’ll provide you with a free assessment.